Every island in Indonesia has its own language which is become the identity of every island or country. 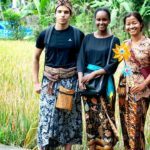 And Bali also has own language, its Balinese Language and you will be interested to know it more when you come to Bali and you heard Balinese people have a conversation. 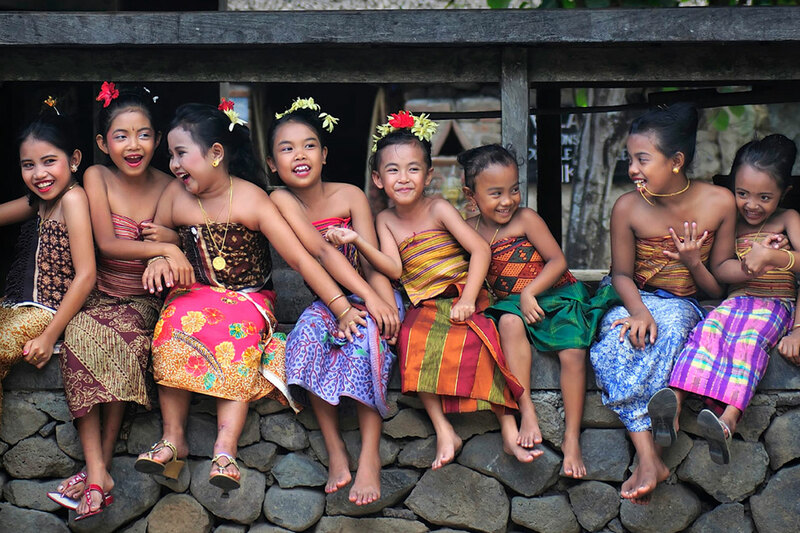 The Balinese language is interesting to know because it has an easy pronunciation and it will make you feel curious to know what the meaning of that language and words are. 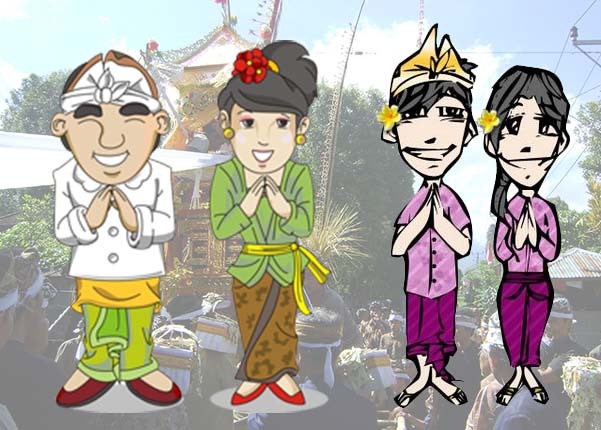 Let’s we introduce you 10 Balinese words that are usually used in Bali and its good to know when you will come to Bali! Om Swastyastu is a greeting for the Balinese people. Om Swastyastu is the greeting that used when a people meet with other people. Om Swastiastu is a greeting and as a prayer for the other person so that, the person is always blessed by the God. Om is the holy script for Sang Hyang Widhi (God). The term Om is a sacred term to God Almighty. The greeting Om Swastyastu means “Hope you got a lot of blessing from The God, has a lot of happiness, hopefully, you are in a good condition for the gift of Sang Hyang Widhi”, and if the other person answers the greeting, they also give us their prayer. When we say Om Swastyastu, both hands are covered in front of our chest with your fingertips pointing upwards. And other people that received our greetings should do the same, say by “Om Swastiasu” with the same body gesture. Greetings “Om Swastyastu” can be said in anytime. In the morning, afternoon, evening, every time. While the welcoming “Om Swastyastu can be used by anyone to everyone. Rahajeng Semeng in Balinese language means Good Morning. Then Rahajeng Tengai means Good Afternoon. And Rahajeng Wengi means Good Evening. Matur Suksma in Balinese Language means Thank you. Suksma Mewali means You’re Welcome. 5. Punapi Gatra or Engken Kabare? Punapi Gatra or Engken Kabare in Bali means How are you? or How are you doing? Becik-becik manten in Balinese language means I am fine, I am okay, I am great. This is an answer if someone asks “Punapi Gatra”, and then the other person will answers with “Becik-becik manten” if they are in good condition. Om Santih Santih Santih Om is a closing greeting. For the opening Om Swastiastiu and then Om Santih Santih Santih Om is the closing. Om Santih Santih Santih Om means “May peace be upon the gift of The God (Ida Sang Hyang Widhi)”. Santih means peace. 9. Sira Pesengan Ragane? or Sira wastan ragane? or Nyen adan ragane? All of that means What is your name? 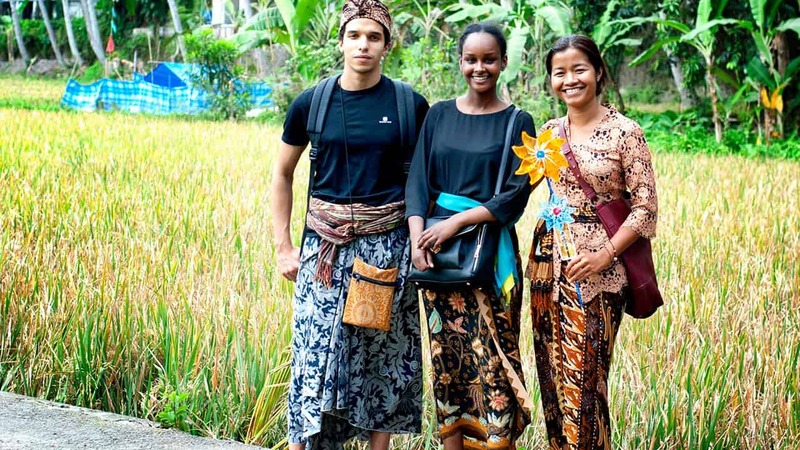 Well, knowing about Balinese language will be very helpful for those of you who want to visit Bali. 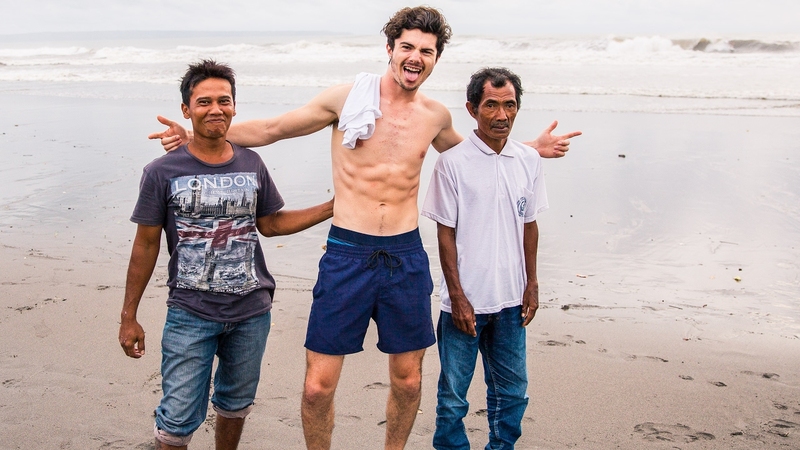 If you can speak Balinese (even a little bit) as the language of the local community, you will certainly get excess hospitality from the local community.